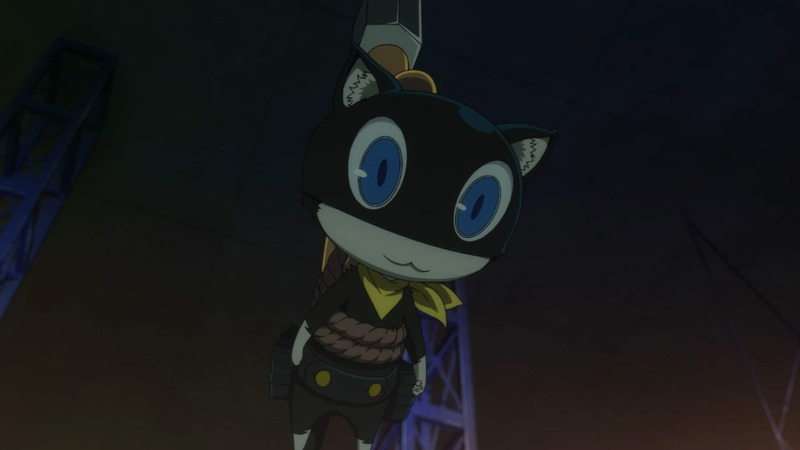 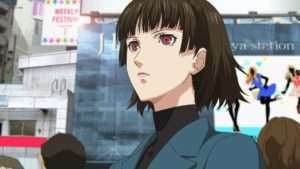 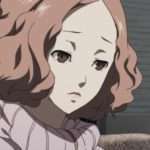 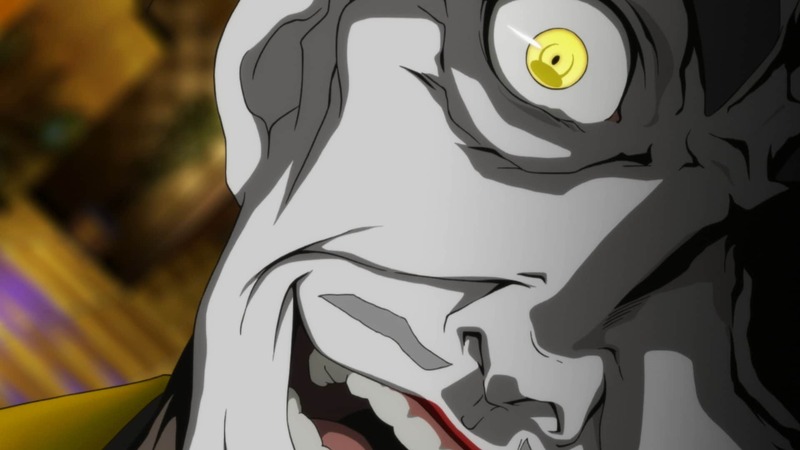 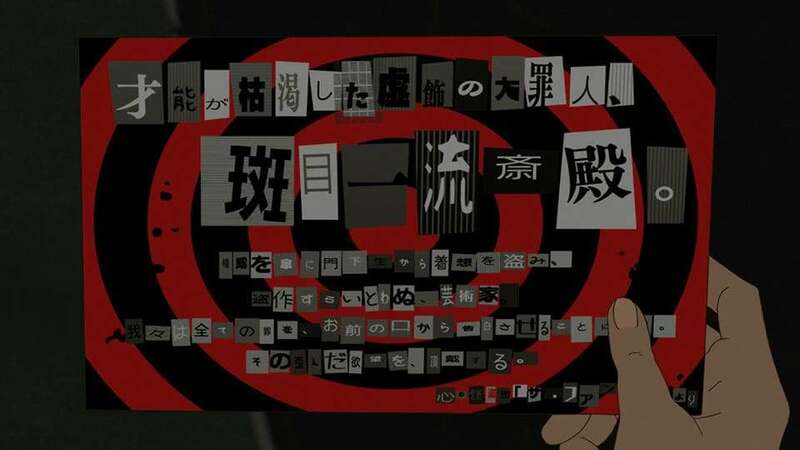 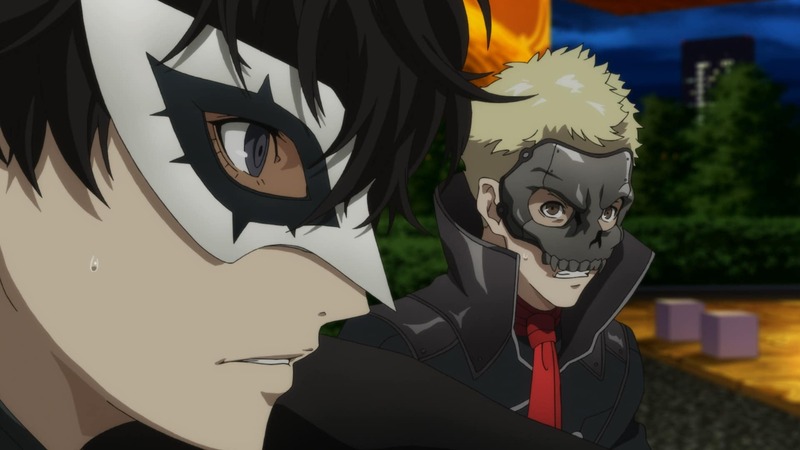 The eighth episode of Persona 5 the Animation, titled “Put an end to all this and use your own artwork for once.” will be broadcast tomorrow on May 26th, and preview images for it have been released. 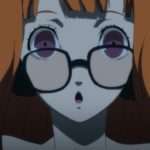 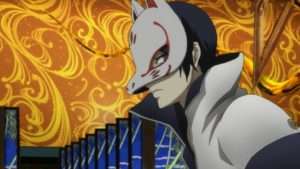 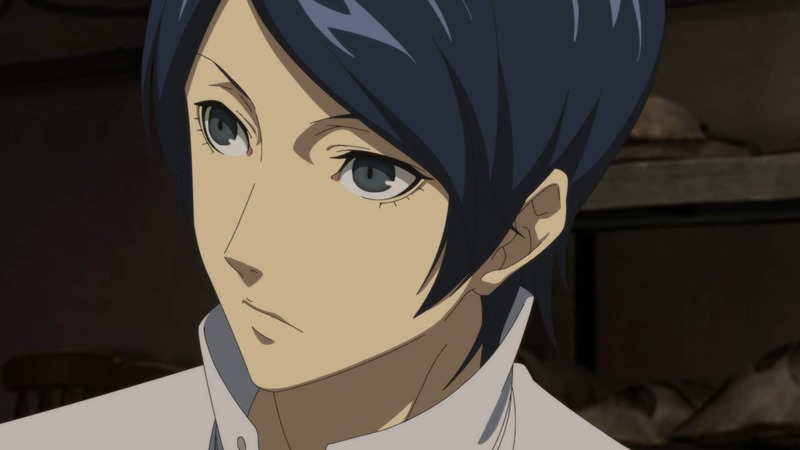 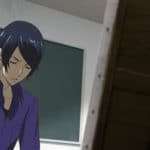 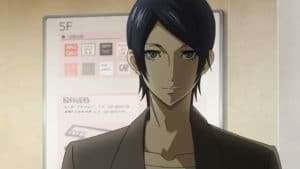 Yusuke, who has found out Madarame’s true nature, awakens and asks to join the Phantom Thieves. 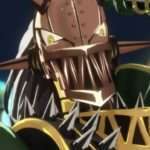 The calling card is sent, and Ren and his companions invade the Palace to steal Madarame’s treasure. 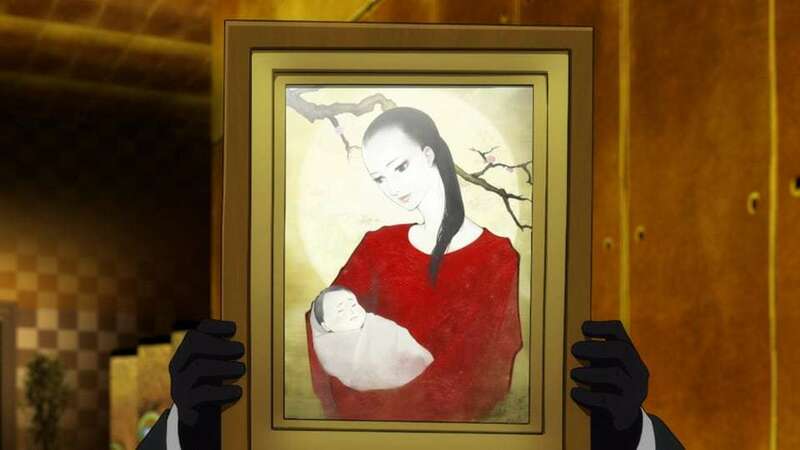 Lying in wait is Shadow Madarame, with a picture of “Sayuri” drawn with what appears to be a baby.